Founded in 1993, Akbank Sanat (English: Akbank Art) has made a significant contribution to the development of art in Turkey through its work in such fields as music, performance arts and plastic arts, among others. Since its founding in 1993, Akbank Sanat (English: Akbank Art) has made significant contributions to the development of art in Turkey through its work in such fields as music, the performing arts and the plastic arts, among others. 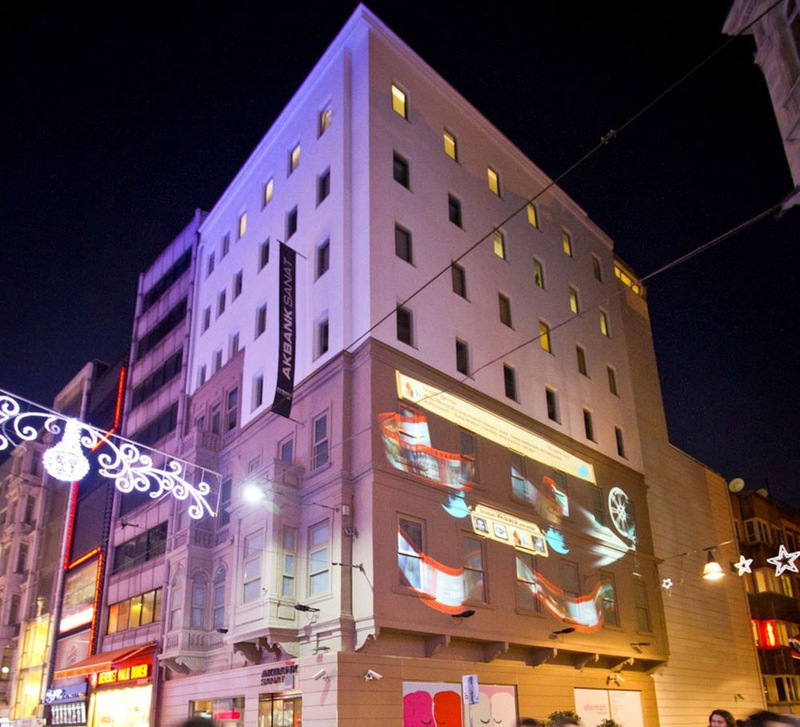 One of the cultural and artistic centers of Istanbul, Akbank Sanat is located in a 6-storey building on Istiklal Caddesi and has hosted over 700 events. From jazz concerts to classical musical recitals, from panels to children’s workshops, from film screenings to stage performances, Akbank Sanat has a rich and varied program that changes every month. It also has a library and music listening room that can be visited everyday except Sunday and Monday between 14:00-19:00. Akbank Sanat is a destination for all art lovers in Istanbul.